BP’s Deepwater Horizon disaster in the Gulf of Mexico served as a wake-up call for many of us who never before paid attention to the destructive energy projects happening all around the world. But while Deepwater Horizon may have attracted the lion’s share of media attention this past Spring and Summer, there are a number of other toxic projects still going on. We look at some of the worst. international biofuel companies). They’re a boon to European nations that want the clean fuel, but these projects also increase soil degradation, trigger the loss of arable land for food, increase food prices, and cause water depletion for local communities. 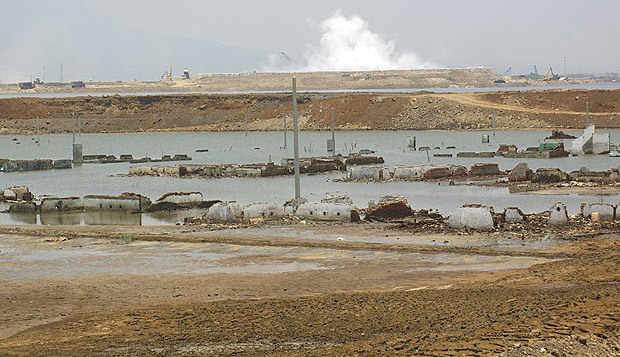 As the result of a now defunct energy project, the largest mud volcano in the world spews out 1 million cubic feet of mud every day, and is expected to continue expelling mud for the next 30 years. The volcano, located in East Java, Indonesia, was triggered by the blowout of a natural gas well drilled by PT Lapindo Brantas. The mud flow is partially controlled by levees, but flooding still affects local towns and highways. A proposed dam project in Chilean Patagonia would flood over 15,000 acres of local wilderness and mar the landscape with 1,500 miles of power lines. 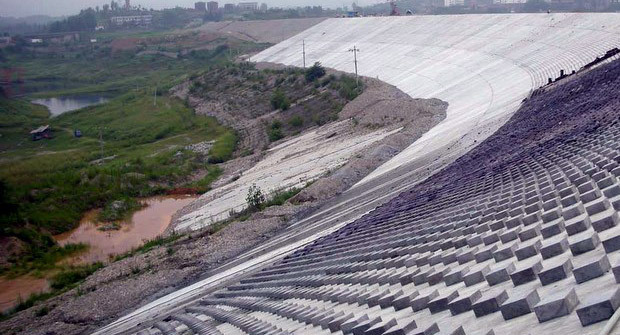 The $4 billion HidroAysén project, which will consist of five giant dams that bump up Chile’s power supply by 20%, could also cause downstream soil to lose fertility and destroy local plant and animal species. This small town disaster is an example of what happens when gas drilling sites go unregulated. Natural gas drilling sites in the Pavillion, Wyoming, area have leeched oil compounds, methane and 2-butoxyethanol phosphate (a fire retardant and plasticizer) into local drinking wells. Residents have even been told to use extensive ventilation when showering so that they can avoid explosions from all the nasty chemicals in their water. The Deepwater Horizon disaster hasn’t stopped oil companies from pursuing other dangerous deepwater drilling projects. Case in point: Cairn Energy’s recent discovery of gas off Greenland’s west coast. In a statement, Cairn’s CEO touted his “belief in the exploration potential” of the area–but neglected to mention that deepwater drilling in Arctic waters is high-risk because of the remoteness of the drilling sites (the Coast Guard won’t be able to send in supplies on the quick like in the Gulf of Mexico, for example). 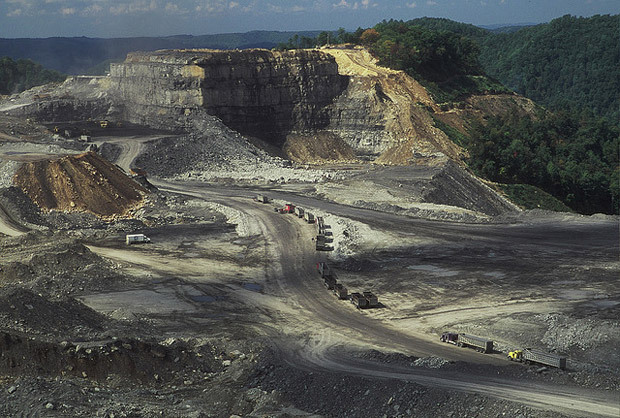 The Appalachian Mountains of the eastern United States are often subject to mountaintop removal mining, a coal mining technique that slices off soil, wildlife, plants and anything else sitting on top of coal seams. Once the coal has been mined, the top of the mountain is restored. Among the nasty environmental impacts: the destruction of ecosystems, species loss, deforestation, and decreased aquatic biodiversity. Mountaintop removal mining also exposes local residents to airborne toxins.